这真是太有趣了......你可以要求更多！沿着trisuli河漂流约25公里。流量是正常的，我们在两小时内完成，午餐也很好！从加德满都的泰米尔到达trisuli需要三个小时。导游说话很舒服。总之它真棒！ it was so much fun..you could ask for nothing more! 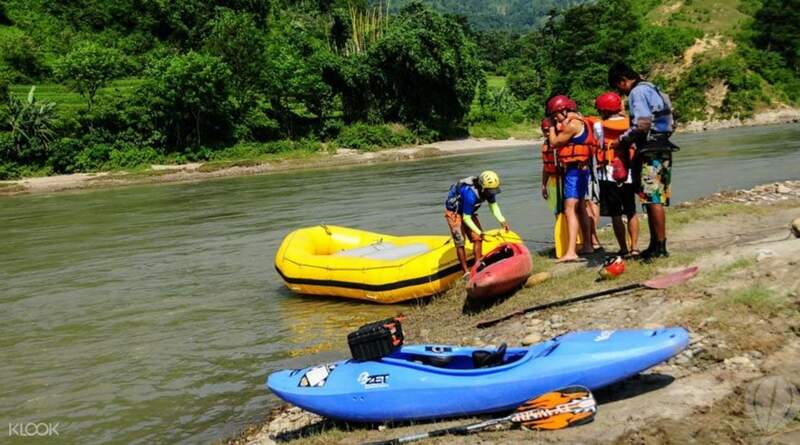 rafting was around 25kms along the trisuli river. the flow was normal and we covered in two hours,lunch was also good! it takes three hours to reach trisuli from thamel, Kathmandu. guide was very comfortable to speak with. altogether it was awesome! 我从来没有漂流的经验，所以当我和我的其他四个朋友到达漂流站必须开始的地方时，我很兴奋，我不能再等一会儿长时间的航行。当大家穿上安全夹克的时候，指挥官训练我们如果听到他的命令，要拉一个好的桨;最重要的是，我们不得不在急流附近进行一个快速的冲程。其实，一旦我们看到急流，起初我们笑了，然后，当我们进来的时候，我们的脸露出了恐惧，我们无法中风。我们航行了24公里。我们克服了大约10个急流，我可以说很多乐趣。我也洗澡入河我们周围的景观非常美丽。 24公里后。组织漂流的公司为我们提供了一个很好的午餐午餐。 I've never had a rafting's experience, so when I and my other four friends of mine arrived at the site where the rafting vould have to start, I was so excited that I couldn't wait a minute longer to sail the river. When everybody had put on the safety jacket, the commander trained us how to pull a good oar when we would have heard his orders; above all we had to row a fast stroke in proximity to the rapids. 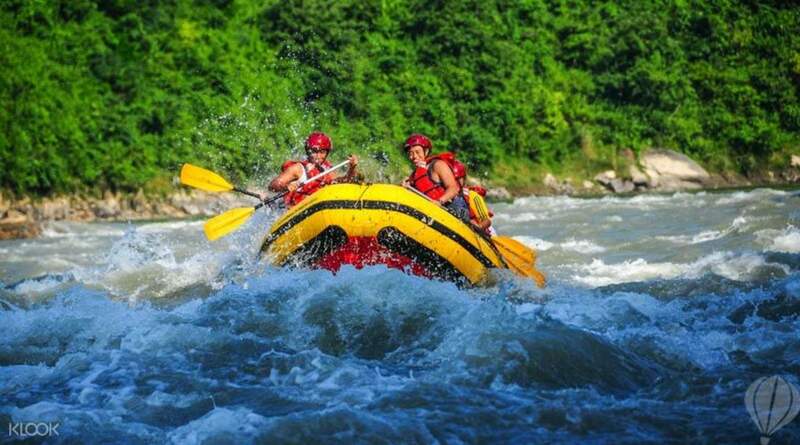 Actually, as soon as we sighted the rapids, at first we used to laugh, then, when we were in, our faces betrayed the dread and we were not able to stroke. We sailed for 24 Km. 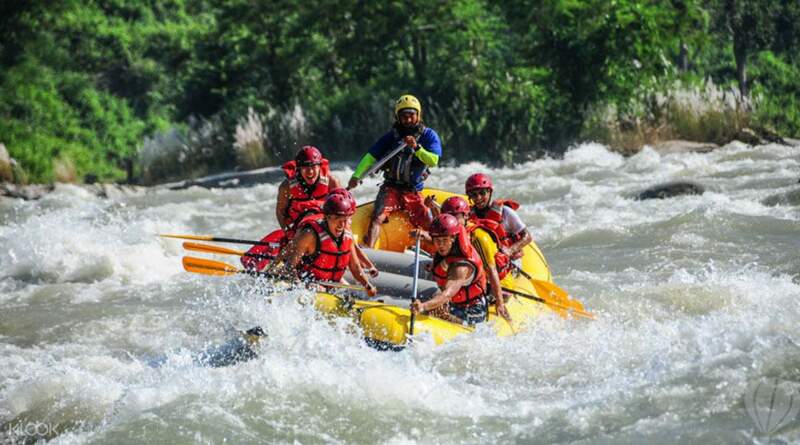 and we overcame about 10 rapids, I can say with a lot of fun. I also had a bath into the river; the landscape around us was very beautiful. After the 24 Km. the company that organized the rafting, offered us a good Nepalaise lunch. 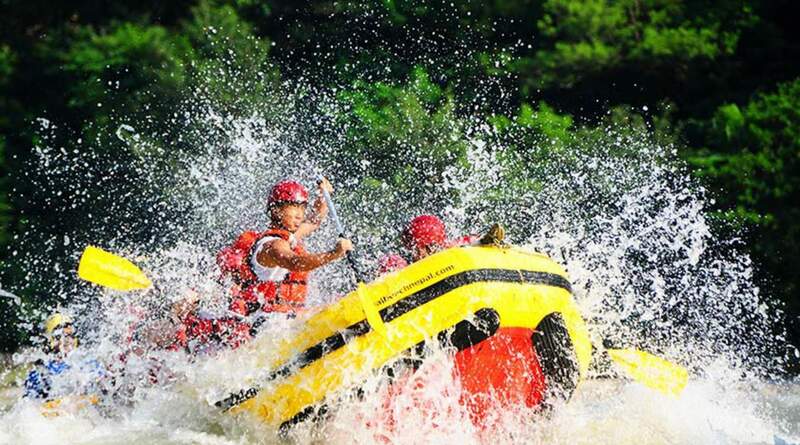 漂流教练真棒超级好，非常清楚的说明。 Rafting coach is awesome . Super nice and very clear instruction. 不错！所有在职人员真的很有热情。 Not bad! All Workers there are really kind and passionate. 尽管在预订时没有提及额外的附加费，但我们还是选择在博卡拉购买额外的50美元。我们的导游，“Epic adventures”在开始前20小时通过电子邮件通知我们关于我们在博卡拉的额外费用，否则他们会把我们送回加德满都，即使我们离加德满都更接近博卡拉而选择博卡拉掉落在预订时间本身。由于此额外费用通知在开始前不到24小时，我们无法从应用程序取消。 Klook的支持是如此可怕，以至于我立即给他们写信，但直到此事件发生后几天才收到任何回应。所以我被迫额外支付50美元（读：勒索钱）。永远不要再从klook预订。 We got charged extra $50 for opting to be dropped at Pokhara, even though there is no mention of extra surcharge while booking. 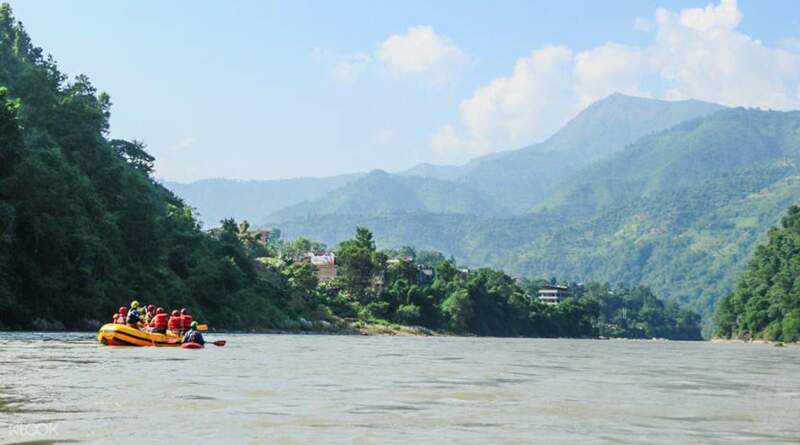 Our tour guide, "Epic adventures" emailed me 20 hours before the start to inform us about extra charges to drop us at Pokhara, else they would drop us back to kathmandu, even though we were closer to Pokhara than Kathmandu and opted for Pokhara drop at the booking time itself. Since this notice of extra charges was less than 24 hours before the start, we couldn't cancel from the app. Klook support was so terrible that I wrote to them immediately but didn't receive any response for days until after this incident. So I was forced to pay extra $50 (read: extortion money). Never booking from klook again. 感谢您向我们提出您的疑虑。感谢您离开此评论，我们非常重视您的反馈。请参阅此活动的“如何使用”部分，因为有人提到如果酒店不在加德满都市区范围内，将会收取额外费用。非常感谢您的理解。 Thank you for raising your concern to us. Thank you also for leaving this review and we take your feedback extremely seriously. Please refer to the How To Use section on this activity since it was mentioned that there would be additional charges if hotels are outside the Kathmandu city limits. Your understanding will be much appreciated.